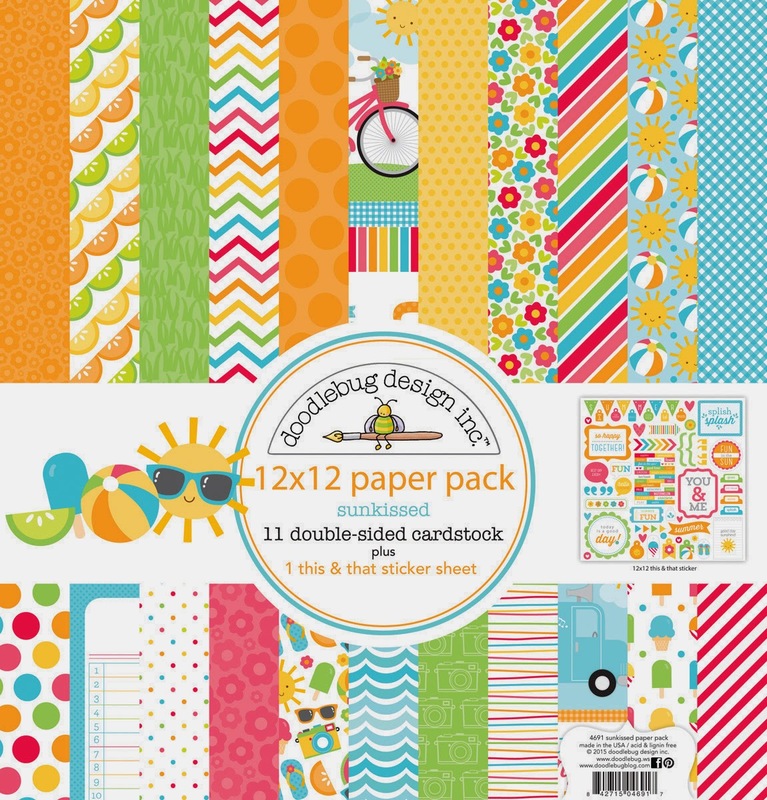 When the weather’s warm but your creativity is cool, reach for the newest sunny assortment from Doodlebug Design, Sunkissed! 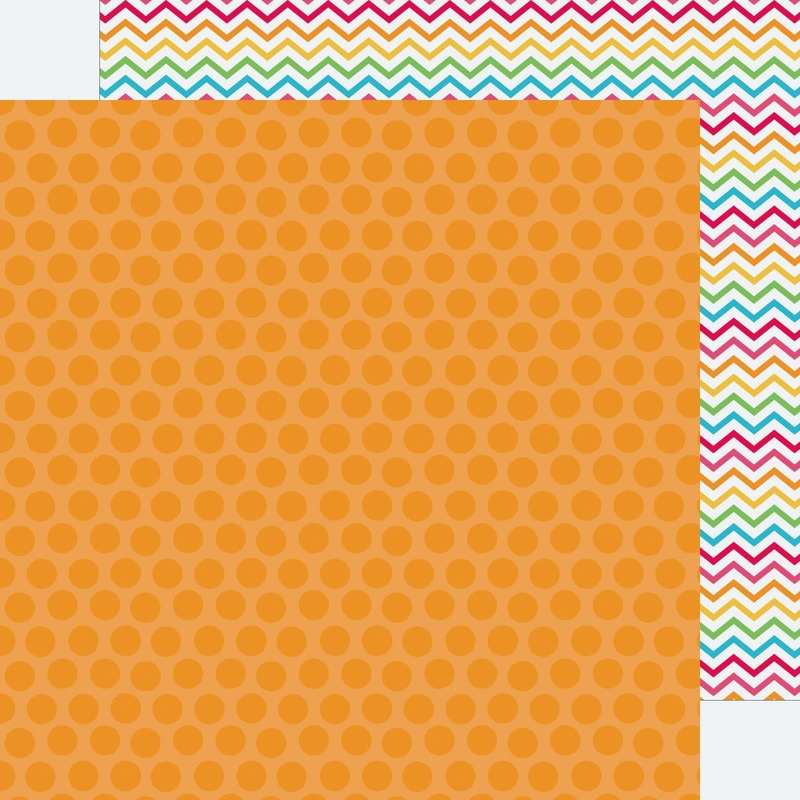 A radiant array of all things fun-in-the-sun, this bright colored collection is perfect for adding a splash of summer fun to your projects and crafts. 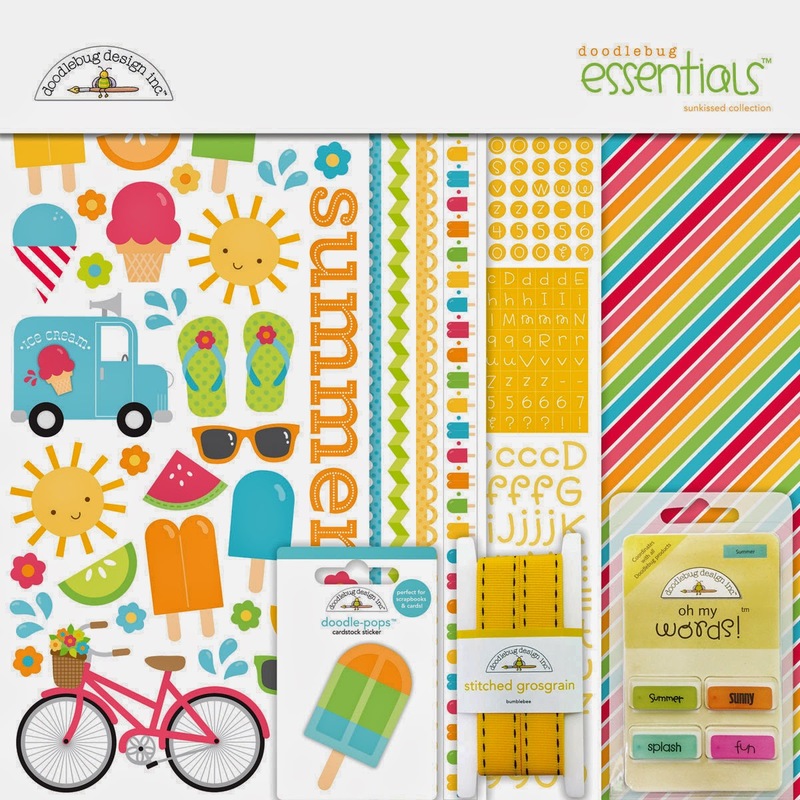 With beach balls, snowcones, and one happy little sun - our Sunkissed collection comes with coordinating papers, stickers and oodles of embellsihments, to keep those summer days around, all winter long! We are giving away some amazing boxes filled with an assortment of our new Sunkissed Collection SIX lucky winners. The more you enter the more chances you have to win!! 1. Pin the images from each day's posts that you love to Pinterest and leave a comment when you do. The more you pin the more chances you have of being picked. 2. Go to the Doodlebug Facebook page and SHARE each day's posts with your friends. 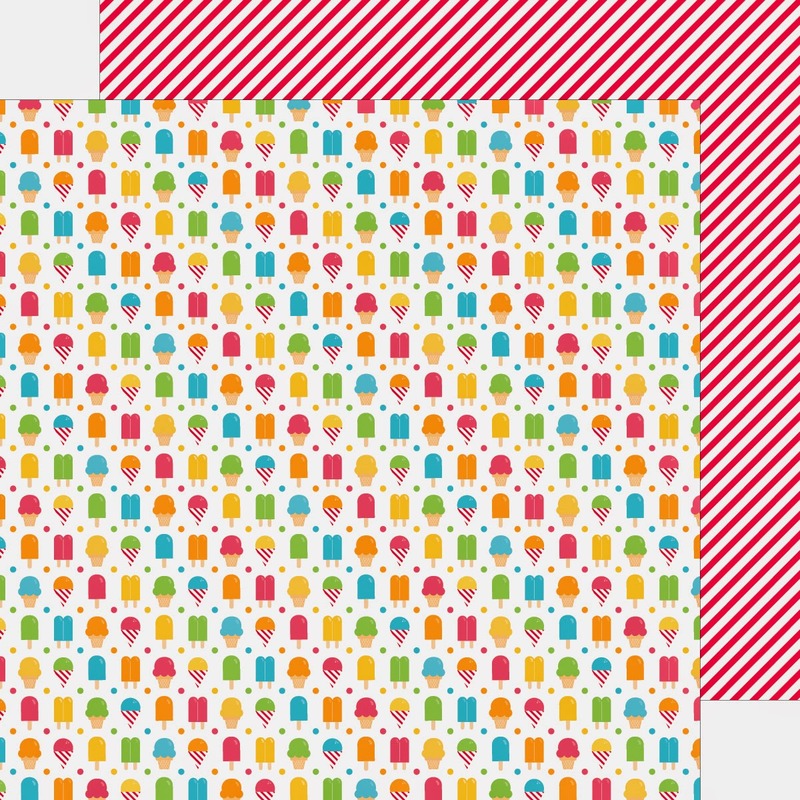 Simply click SHARE under the image and then leave a comment under any blog post that you did this. 3. Follow Doodlebug on Instagram (@Doodlebugdesign) and leave a comment that you are following us!! You will have until Sunday, Jan. 18th at noon MST to enter. We'll post the winners that following week. Good luck!! I love everything about this!!!! Following you on instagram! Love this new line, we need some sunshine here in Ohio!!! I LOVE this new collection!!! 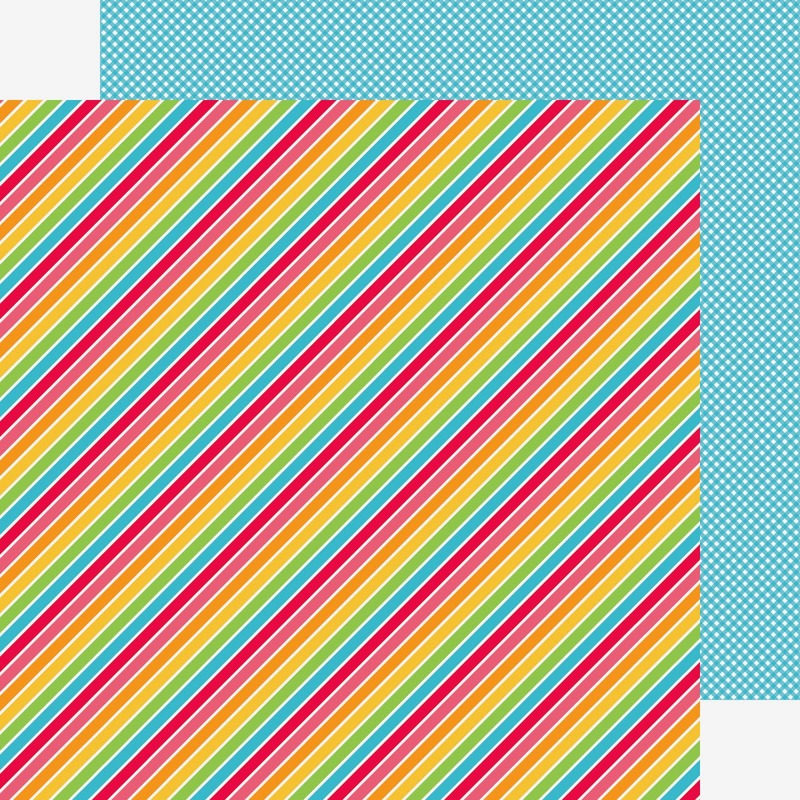 So bright, colorful and fun! Thanks for the chance! Love this new collection-I follow on instagram! Shared on FACEBOOK!!! Love this collection!!!! Love, Love, Love this line... makes me want summer time!!! and liked and shared on FB too!! This is the only sunshine I am seeing today! Love it! I pinned and shared on FB! Bring on summer! Too cute! Shared on Facebook. 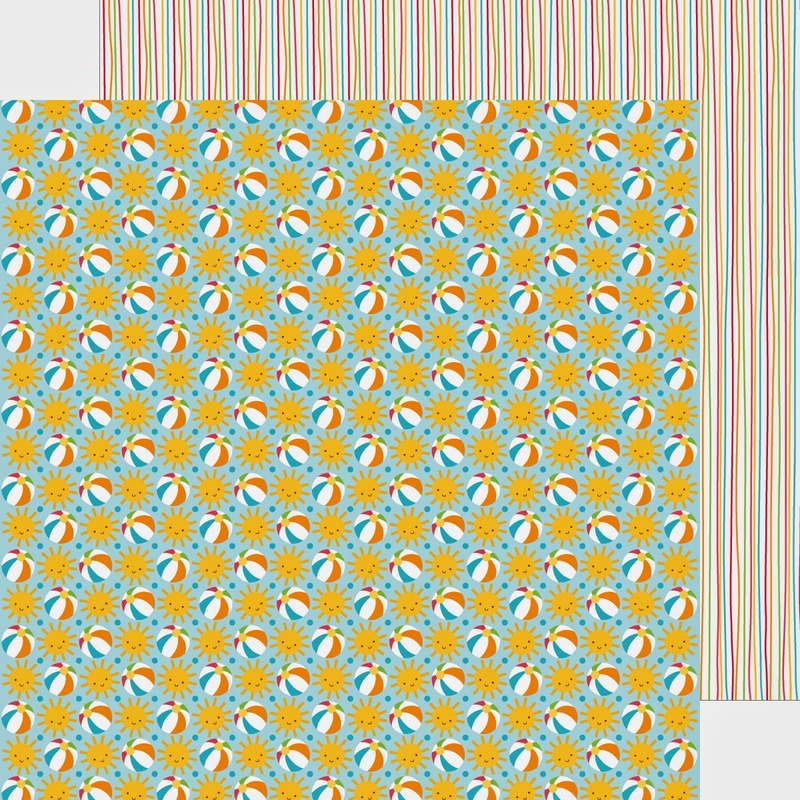 Love love the colors and patterns of this collection and it's just perfect to work with our last summer photos:) I follow you on Instagram too! I follow on IG. Cute cute line! 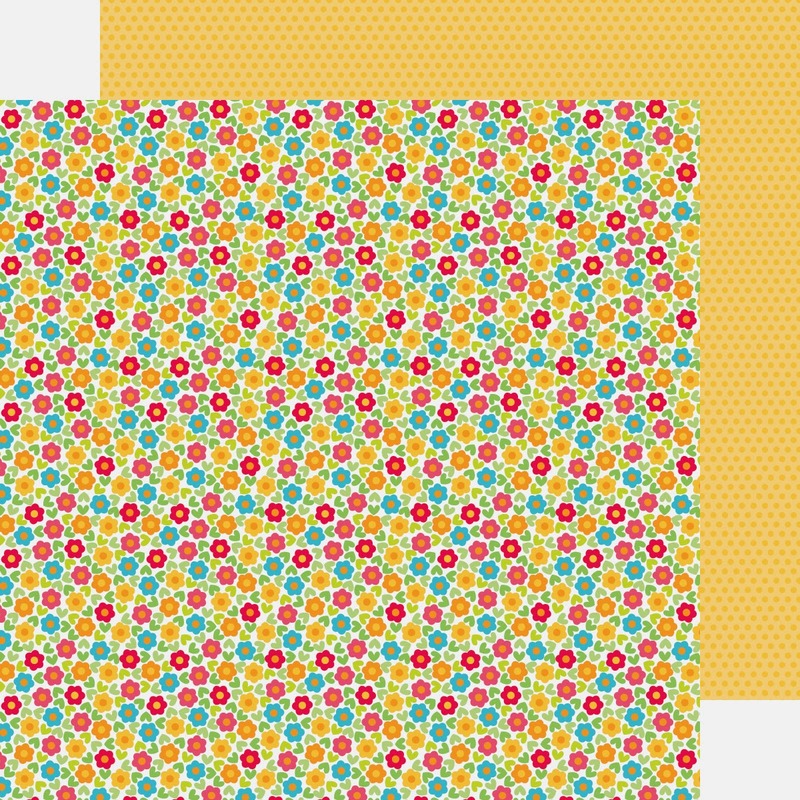 I love these cheerful color combos! I pinned, shared, and liked! Thank you for the chance to win. Love this collection - pinned lots of images! I'm very excited about this collection and I love the layout! That is such a colorful collection---so bright and cheerful! put that with Doodlebug's cutest embellies, it's a hit!! So fun and colorful. 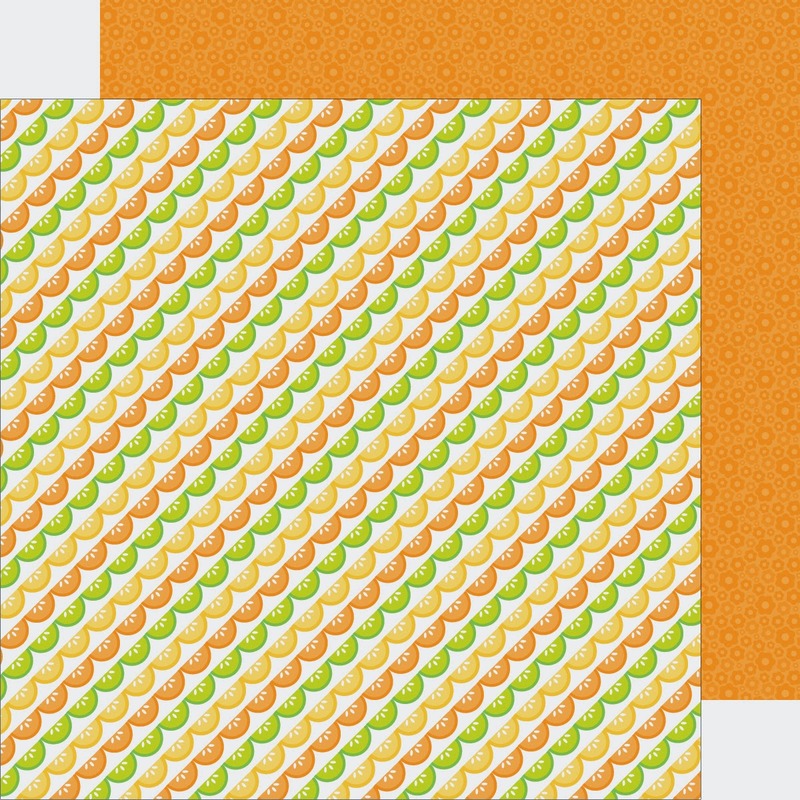 Love the colors and patterns! 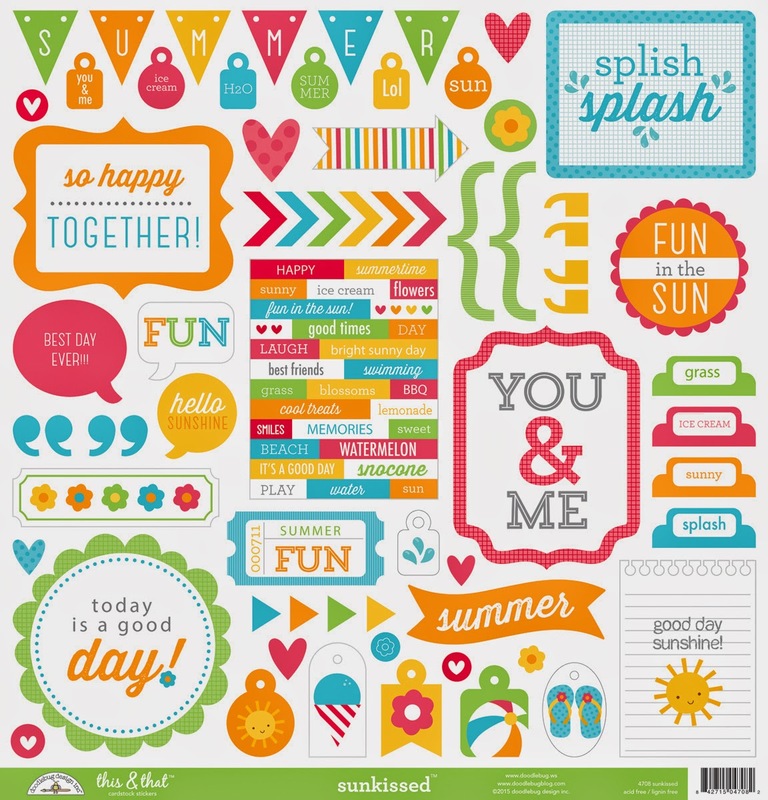 I would love to create some layouts with this collection, it is perfect for Spring and Summer! What a fun collection! I love the vibrant colors and patterns. 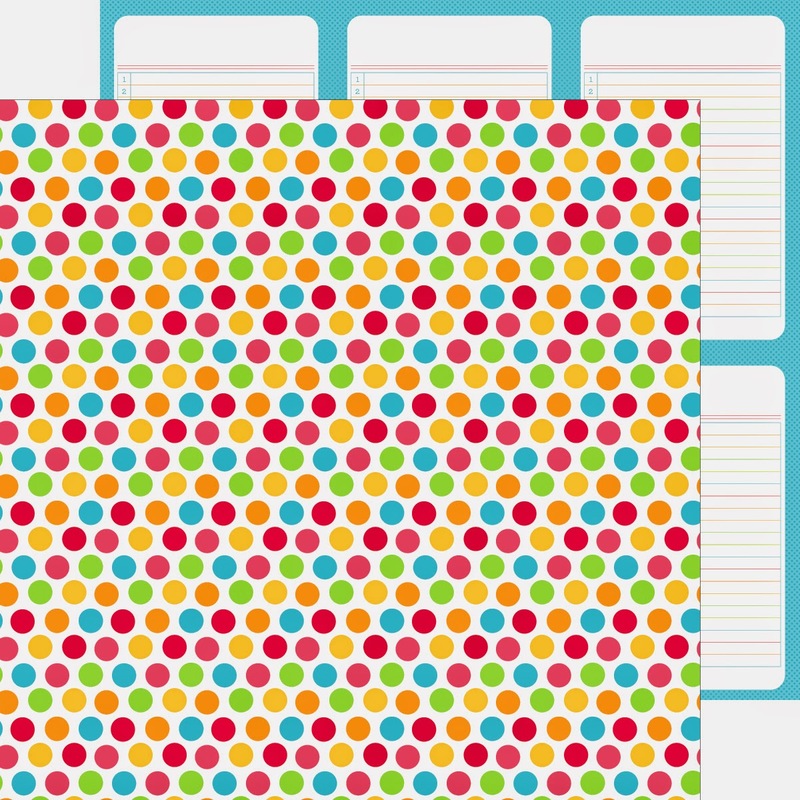 I pinned the cardstock stickers. I pinned the Summer Treats. I pinned the Essentials Kit. It is FREEZING here and this makes me long for warmer days! Fabulous collection!! Super cool layout!!! Pinned it! Sprinkles look like candies - had to pin them. Love this fresh and bright summer collection!!! I don't have FB or Instagram, but I pinned like crazy!!!! 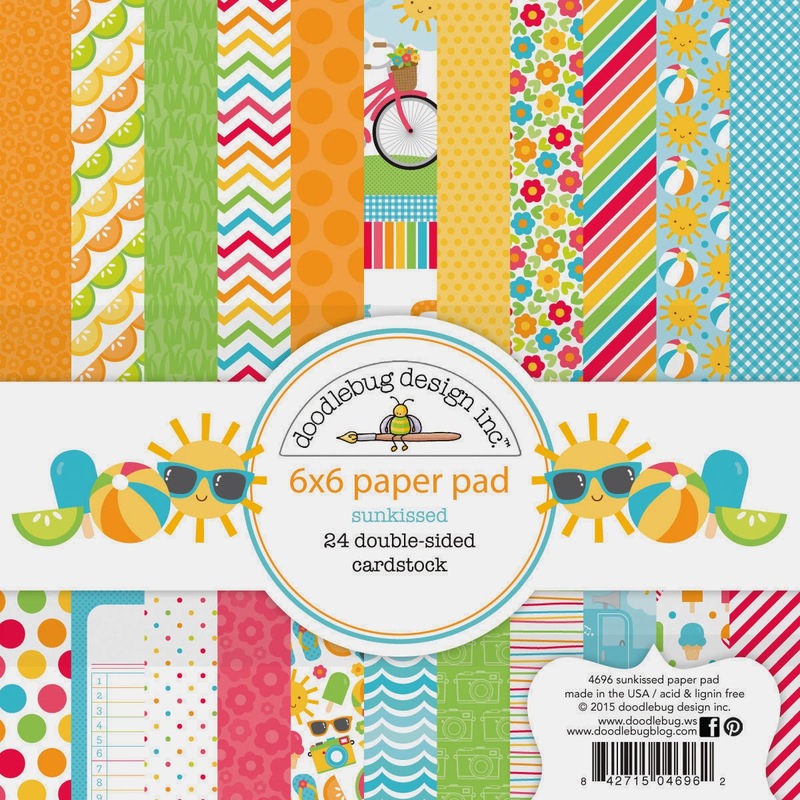 Thanks for the chance to win this fabulous collection in those sensational Doodlebug Design colors!!! WOW - you have done it again!!! ANOTHER FUN & FABULOUS collection!!! I think I am going to wear out my pinning finger!!! 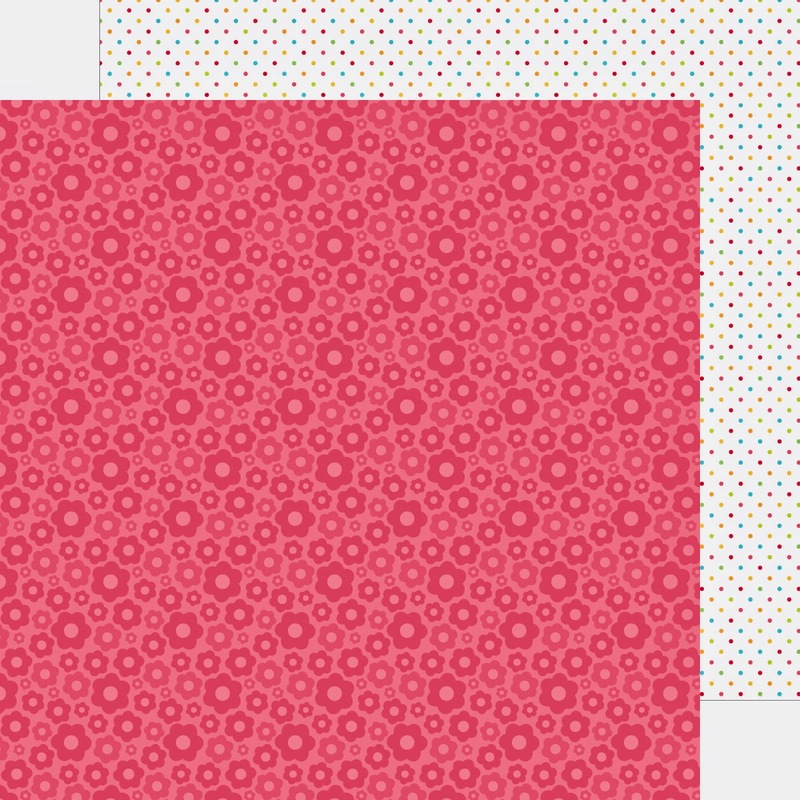 I pinned the DELICIOUS textured cardstock - LOVE them!!! Love the bright sunny colors! I follow on Instagram. I can't wait until this line gets to my LSS! Such a fun line to play with! I pinned to my CHA Wishes board! I shared on my Facebook page! I love how bright and happy this collection is! Gladly shared on FB. 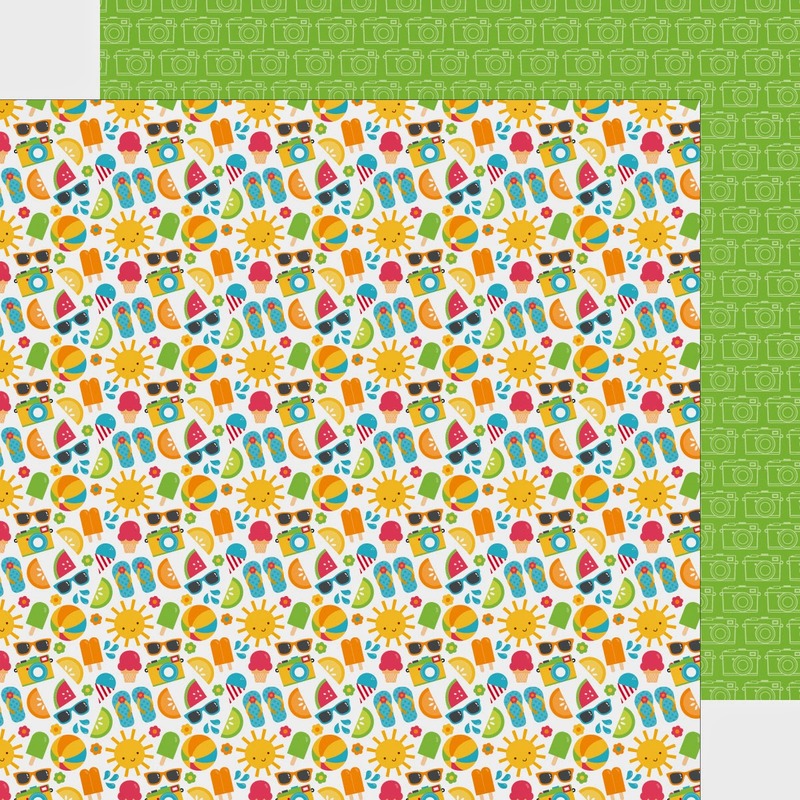 If I can't have summer in the cold midwest and least I can have this fun summery collection to warm my crafty heart. LOVE it!!! I am following you on Instagram. My name is @helengullett (Private account). Thanks! Just when I though there couldn't be a cuter summer collection than your past ones - you come up with this!!! 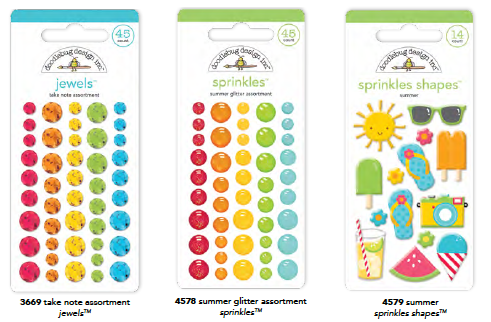 Love the sprinkle shapes - ADORABLE!!!! And that mail truck and that sunshine as Doodlepops - OMG!!!! 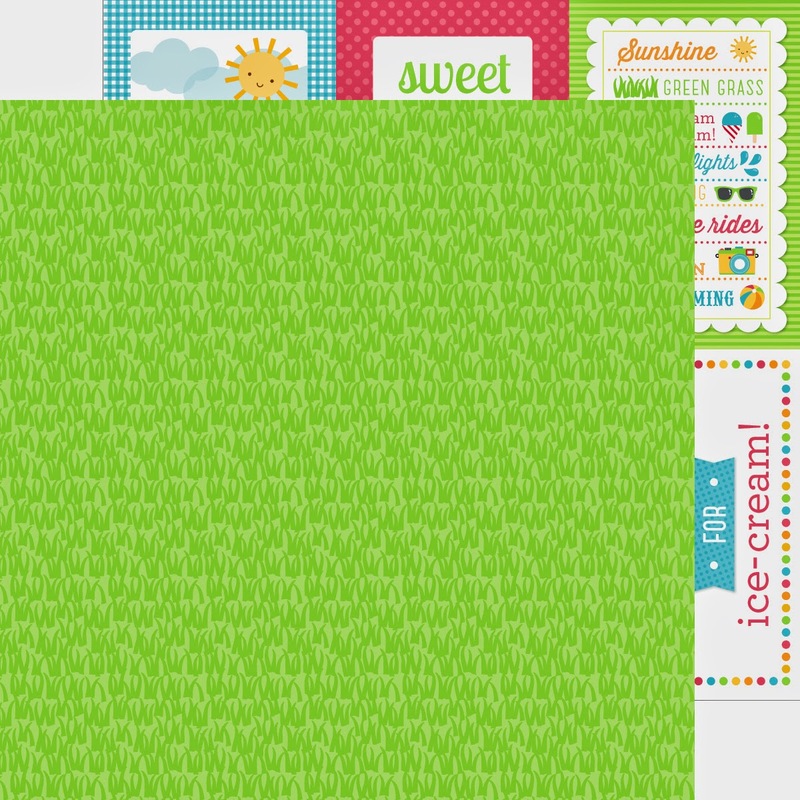 The grass washi tape = GENIUS!!! I think you all are so wonderful and I LOVE everything DOODLEBUG!!!! 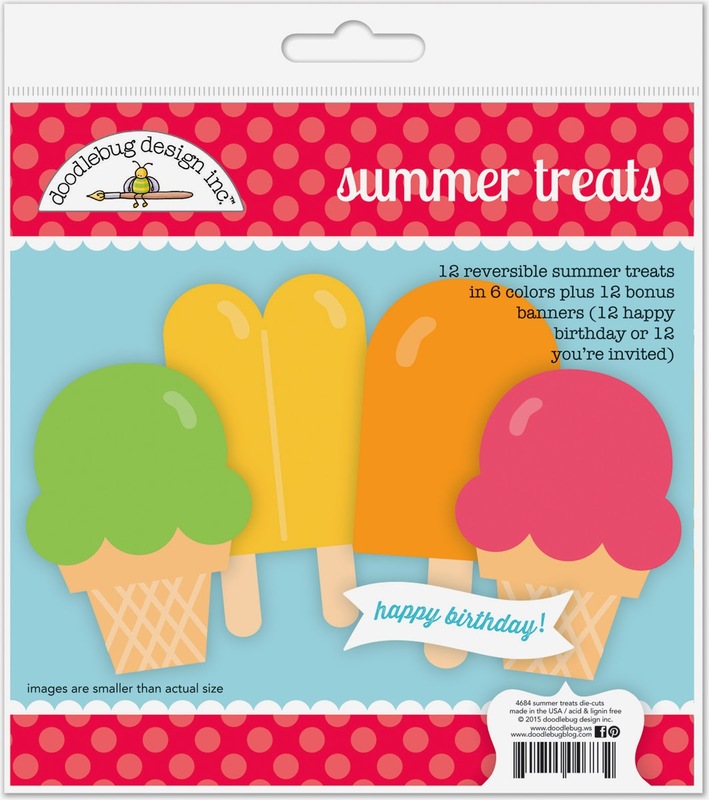 Pinned the adorable popsicle/cool treat cutouts!!!!! 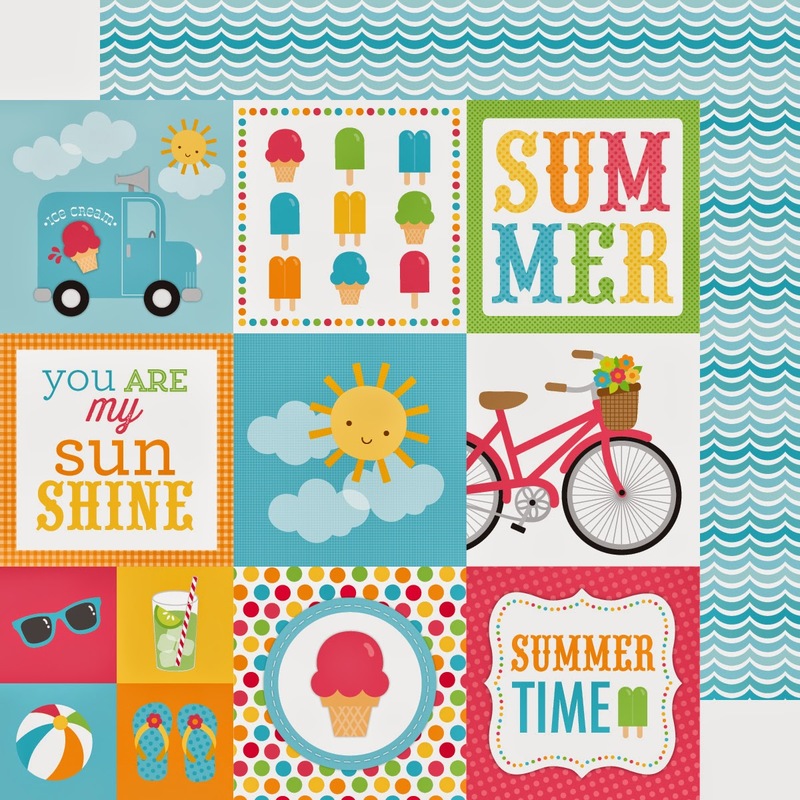 OOPS - missed one - how could I leave out the 12x12 double-sided delight with a collage of summer fun and cameras too!!! I love this collection, it's the bomb. i love summer and this screams summer. FUN & C H E E R Y Collection!!! What a burst of joy this collection is!!! I can almost taste the orange popsicle as I sway in the hammock under the hot summer sun!!! :D I absolutely adore everything about Sunkissed and will most definitely be stocking up on all of it for my summer 2015!!! It's gonna be all about beach balls, sunglasses, snowcones, splashing around and hot sand between my toes!!! Can't wait!!! LOVE!!!!! I need this one!! Love the layout! Just pinned it! I just shared this on Facebook. 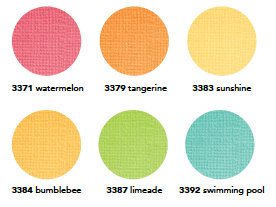 love the collection, so summerish!